If you follow me on Instagram, you already know that I just got back from an amazing trip to Paris with three of my favorite bloggers - Amanda, Lauren and Sommer! 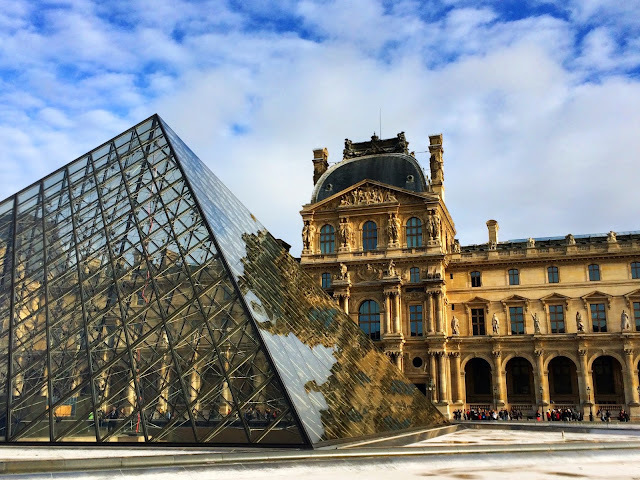 We spent 8 days exploring all that Paris had to offer. We did several tours, took a couple of cooking classes, and ate some amazing food! I am still trying to catch up on everything, but I wanted to share a few of my favorite photos from the trip. It was such a great location! We could walk to tons of cute shops and restaurants. 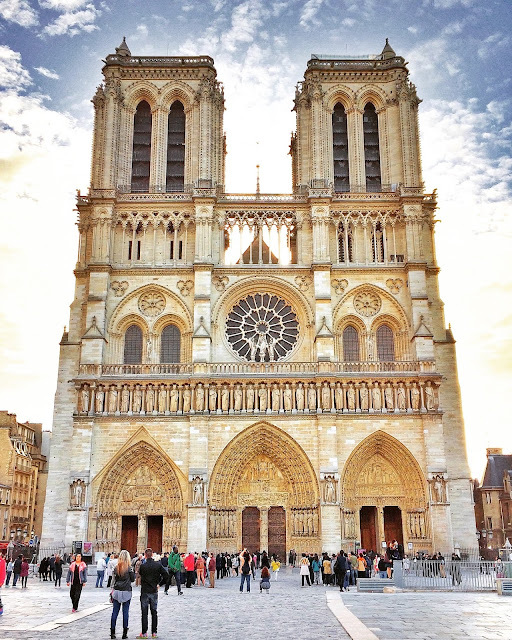 We were also within walking distance to Notre Dame. 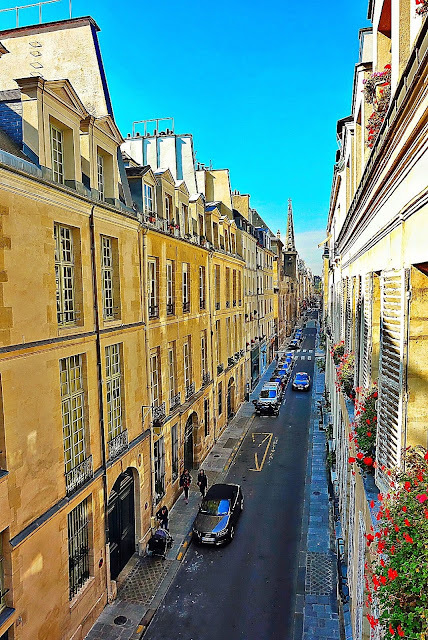 It was so neat to stay in a little neighborhood in Paris instead of a hotel. The lines are super long for The Louvre. We just spent some time walking the grounds. 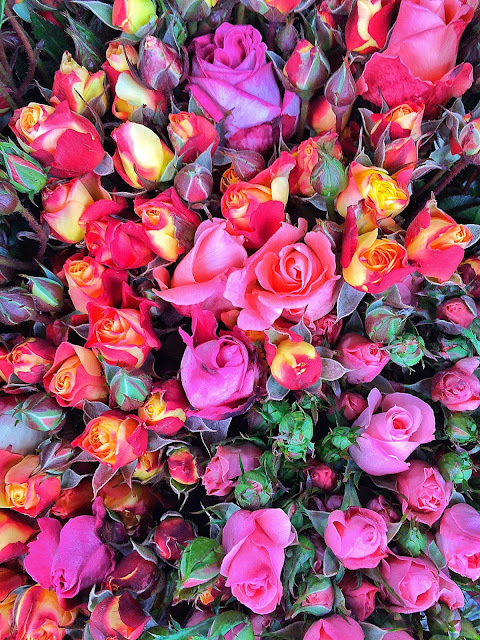 I couldn't get enough of the beautiful flowers on the street of Paris. I wish I could have taken them all home! 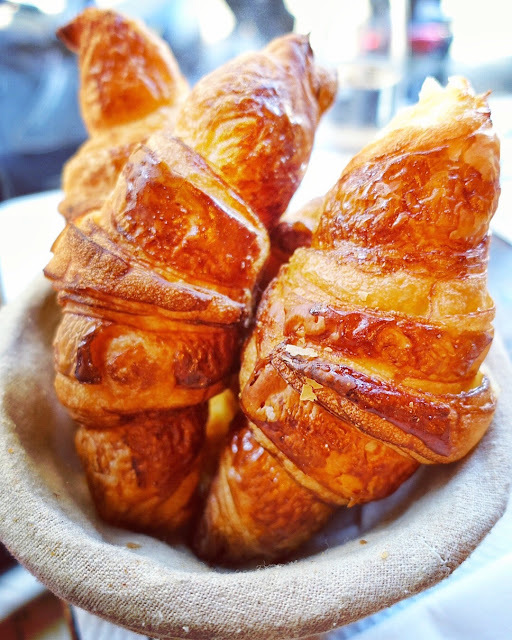 The croissants in Paris are the best I've ever eaten. We actually took a croissant making cooking class. I will share all about it in the coming weeks. 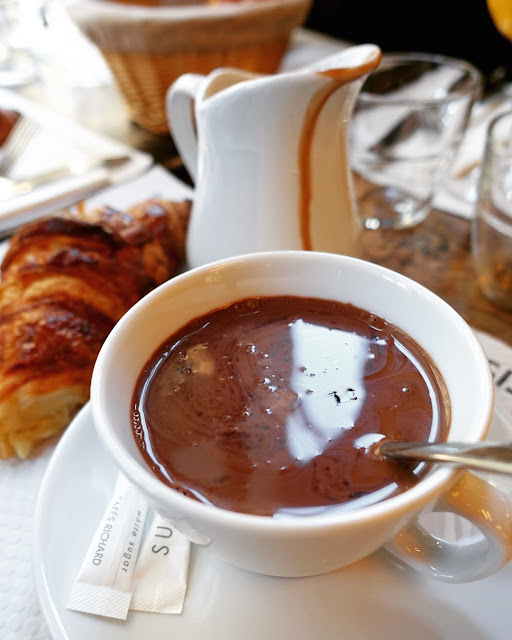 The hot chocolate in Paris is a chocolate lovers dream. It is like drinking melted chocolate. 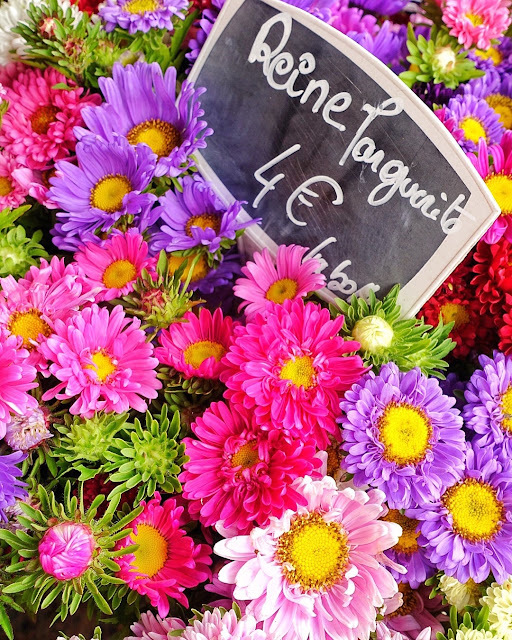 We spent one morning walking around the Montmartre neighborhood. It is such a cute area! 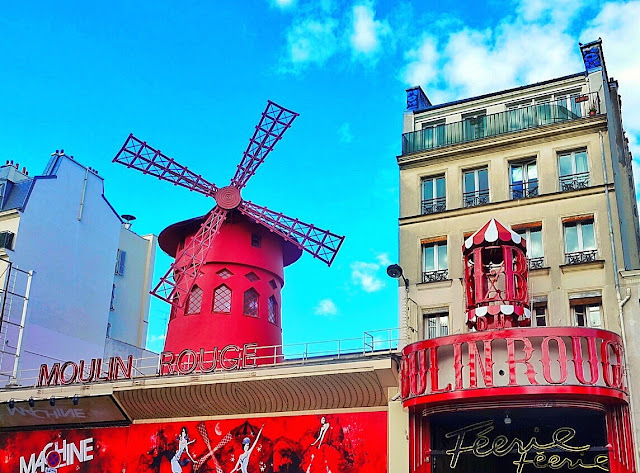 We ended our walking tour at the Moulin Rouge. 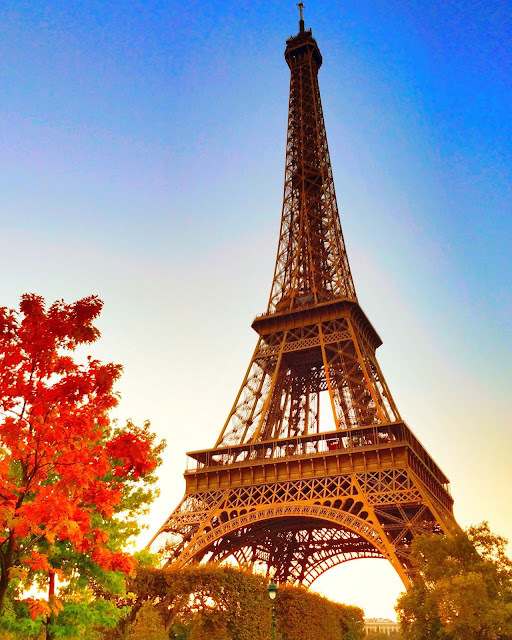 I couldn't get enough of the Eiffel Tower. This view from the Shangri-La Hotel was incredible! 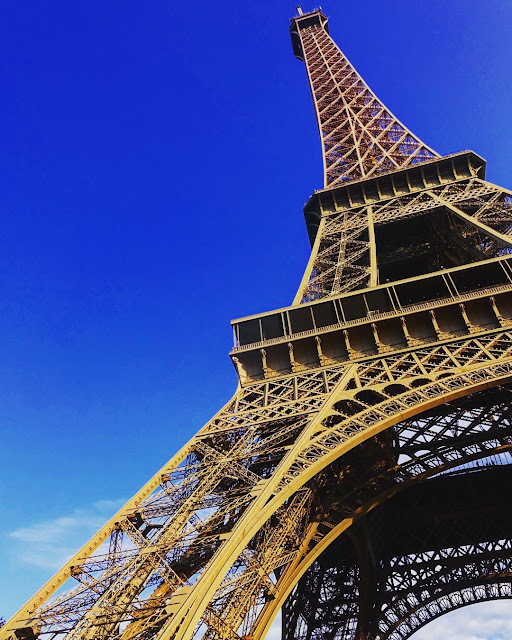 I took hundreds of pictures of the Eiffel Tower. I am still trying to decide on my favorite! In the next few weeks I will be sharing more about our trip to Paris. I can't wait to share everything we did and everything we ate! 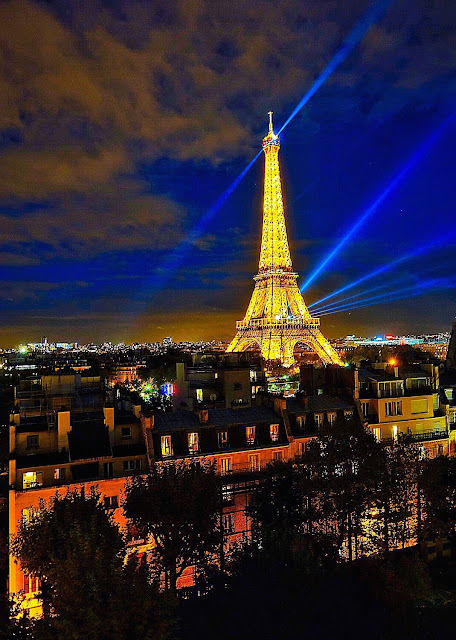 Great pictures - favorite is the Eiffel Tower at night - beautiful!